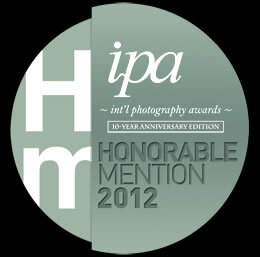 I am pleased to announce that my series ‘The Heliades’ has received four honorable mentions at the 2012 International Photography Awards. This has been the very first time that I entered a competition, so I’m definitely flattered to have received such a positive feedback. More images will be added to these four, which are the core of the project. 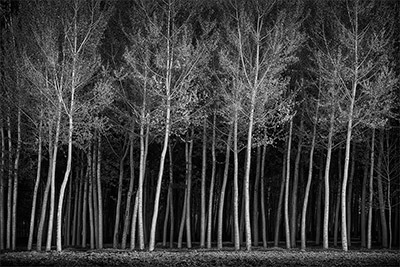 While reading Ovid’s Metamorphoses, I came across an episode that changed my vision of my surroundings forever: the ‘Heliades’, daughters of the Sun, after the death of their brother Phaeton are transformed into Poplar trees on the banks of the Po river. I have always loved to walk on those banks, but now, every time I stop and listen, it almost feels like I can hear their laments and whispers in the wind.